Australian Open 2019 has already reached the second round and slowly creating the buzz among the Tennis audience and cognoscenti’s across the globe. The fans are excited to witness the renewal of a great rivalry between Novak Djokovic and Jo Wilfried Tsonga on 17.1.2019. Both the titans have gone head to head 22 times with Serbian leading 16-6 including the quarter final win against Tsonga at the US Open in 2014, win at the London Olympics 2012, semifinal win at Wimbledon 2011 and final win against Tsonga in Australian Open 2012. 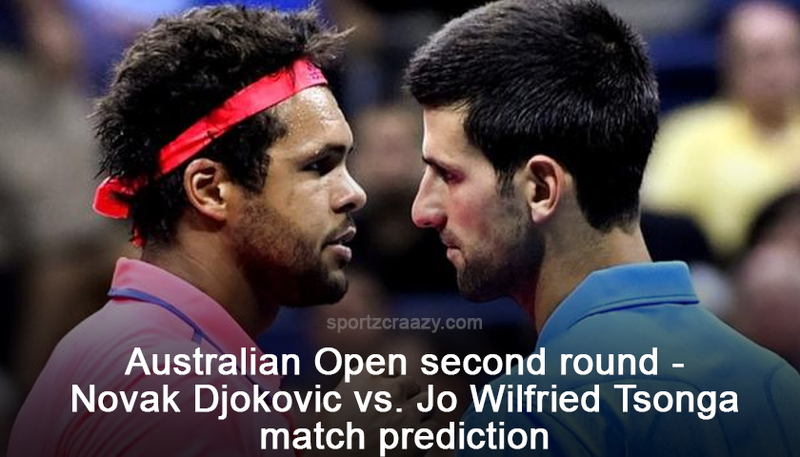 In the 11 year long tennis rivalry Jo Wilfried Tsonga only managed to defeat Djokovic only 6 times, including wins in the quarter finals of ATP World Tour finals 1000 Rome, quarter finals win against Djokovic in Australian Open 2010. Novak Djokovic has won in Melbourne six times, but struggled with elbow injury off late.Tsonga has also managed to win only a single match in the last 9 years. None of the players are at the prime, both the players are struggling with form and fitness. But on the entire surface Djokovic has an upper hand over Tsonga, he is more agile and consistent with Tsonga. I will give a big thumbs up to Novak Djokovic , Jo Wilfried Tsonga has to play the best match of his life to defeat Djokovic.